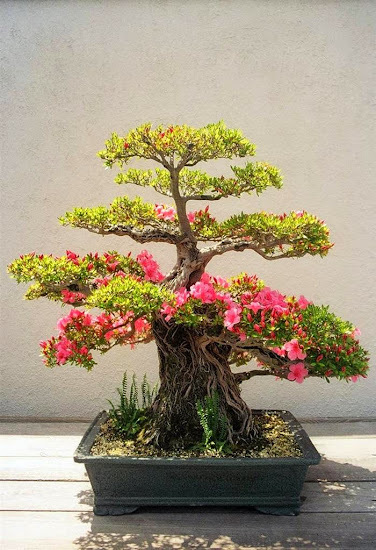 The bonsai tree is a Japanese art for musing miniature trees grown in containers. The purposes of bonsai are primarily contemplation (for the viewer) and the pleasant exercise of effort and ingenuity (for the grower). 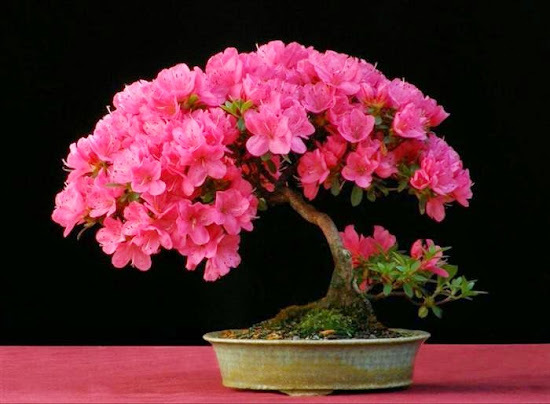 But as much as the few limited types of bonsai tree, there are hundreds of different types. 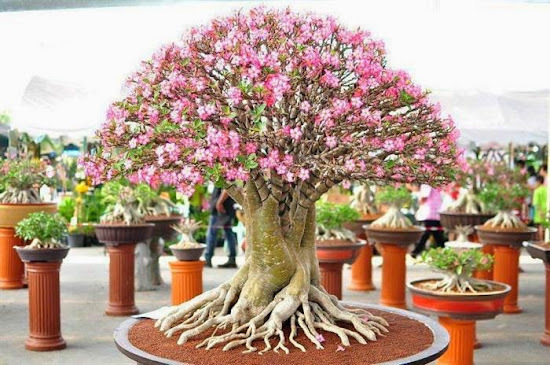 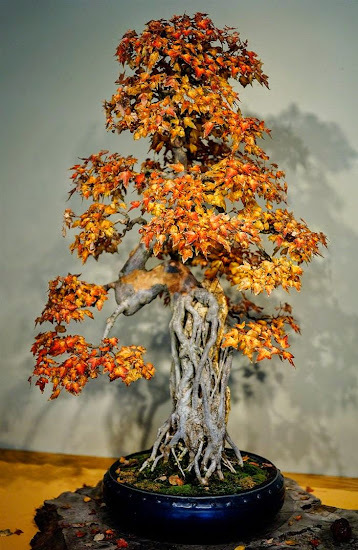 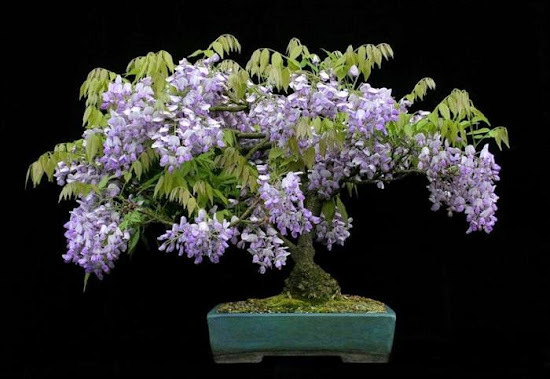 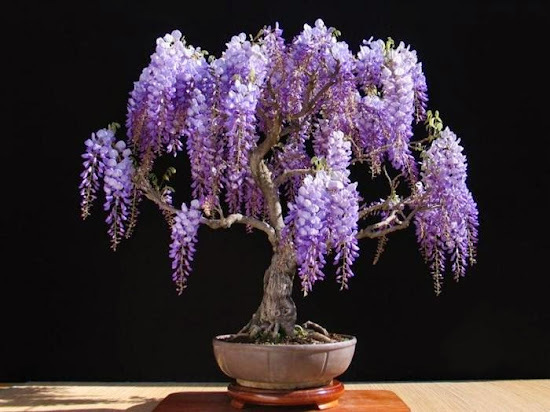 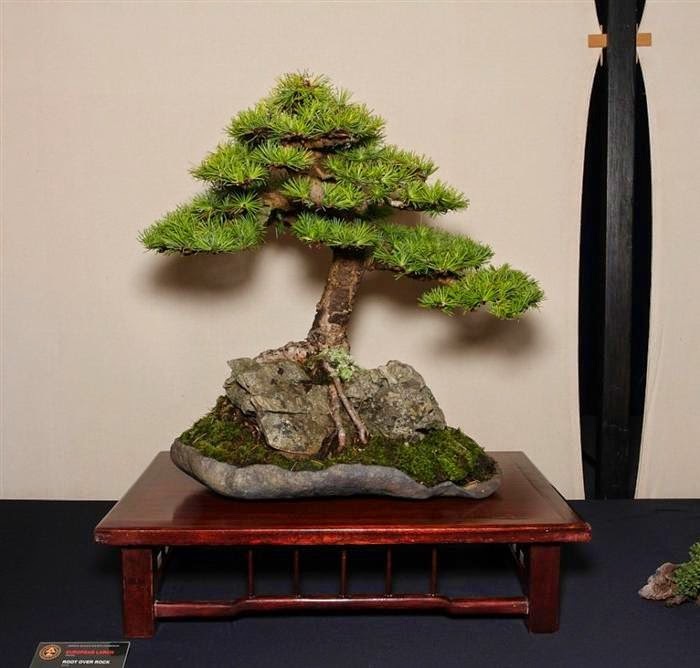 These 22 beautiful bonsai trees are a great example of how diverse this art form can be. 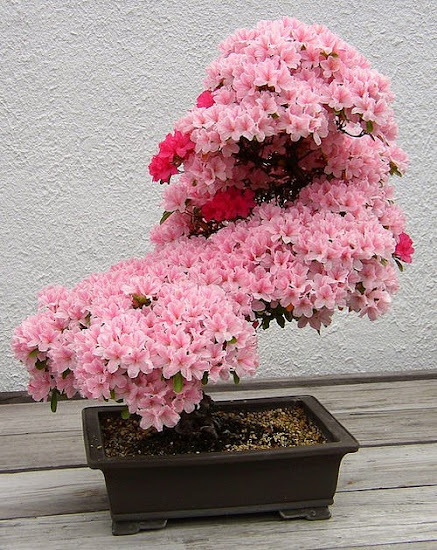 A bonsai is created beginning with a specimen of source material. 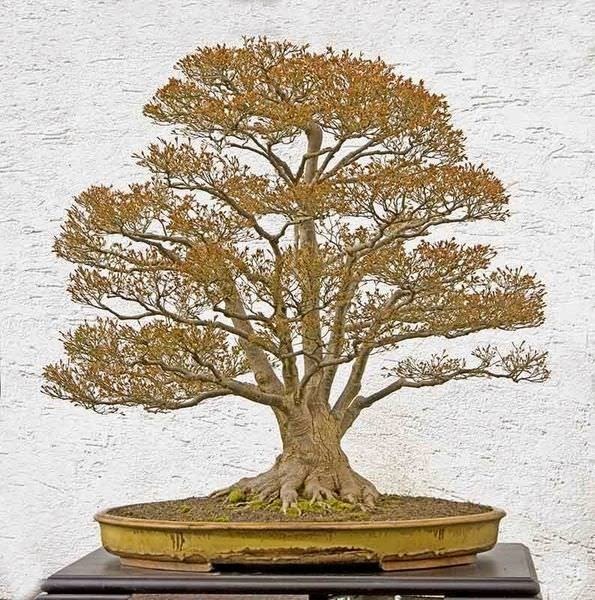 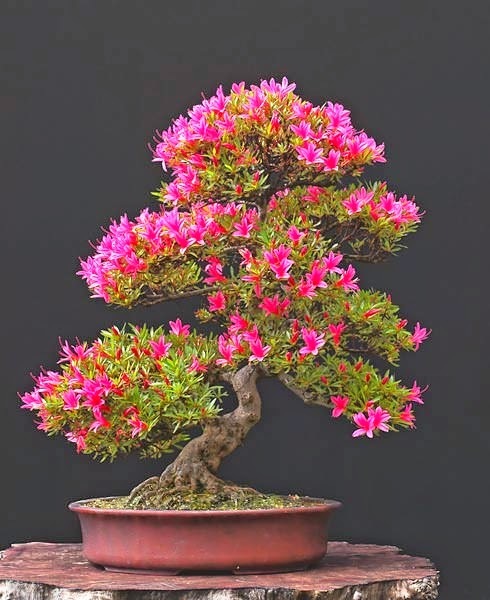 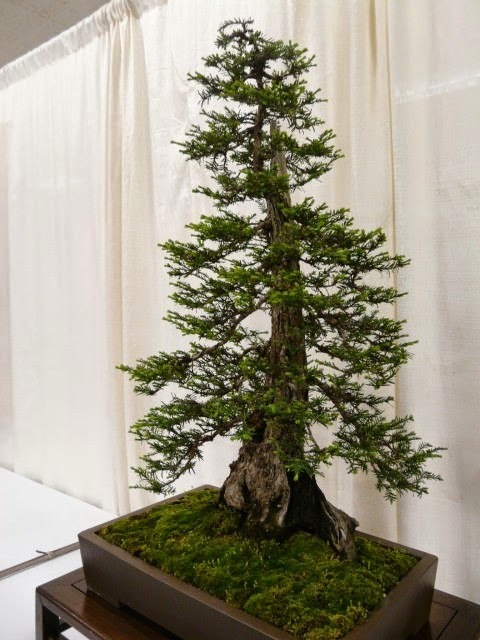 This may be a cutting, seedling, or small tree of a species suitable for bonsai development. Bonsai can be created from nearly any perennial woody-stemmed tree or shrub species. 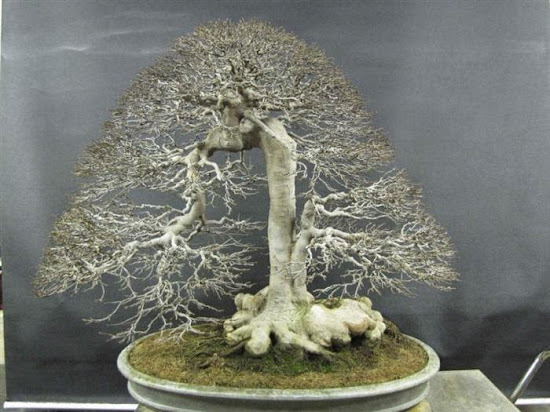 A type of bonsai designed to mimic a forest. 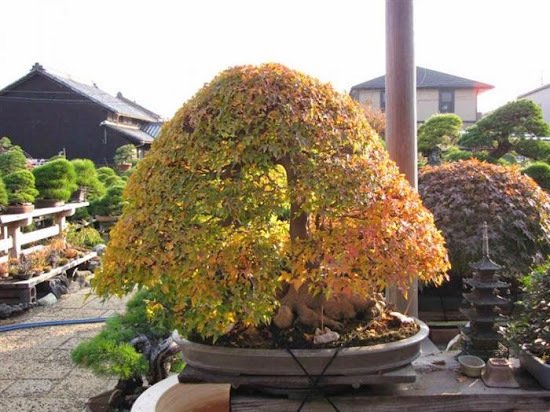 The source specimen is shaped to be relatively small and to meet the aesthetic standards of bonsai. 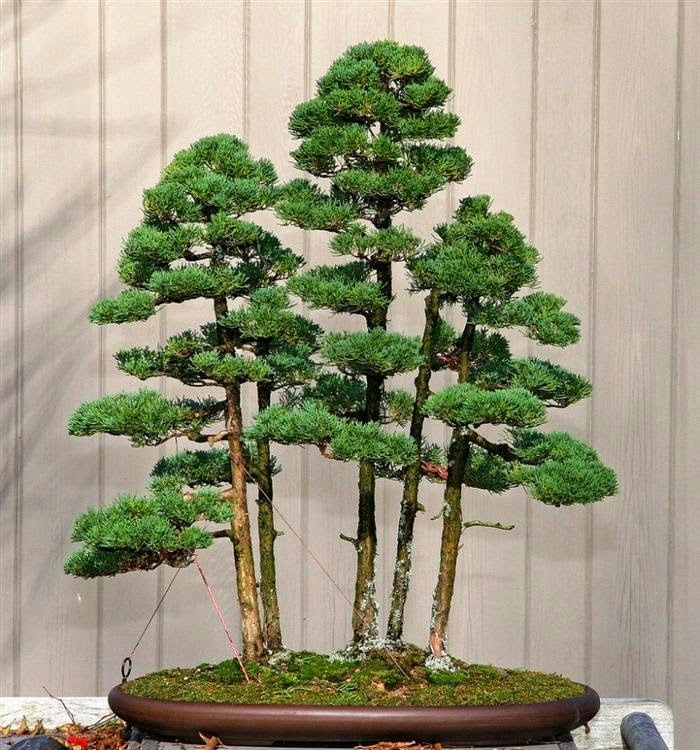 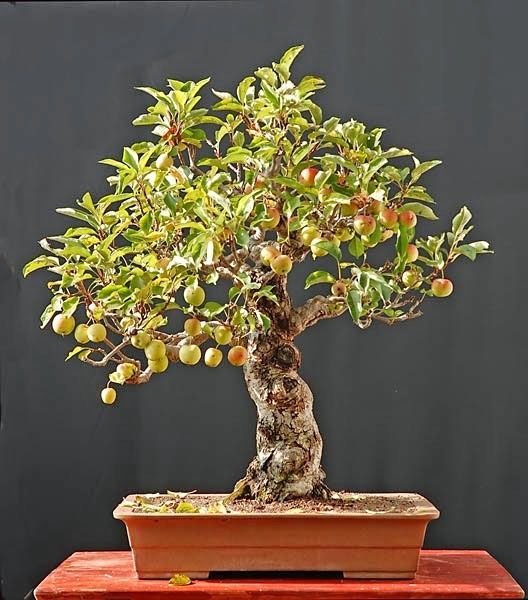 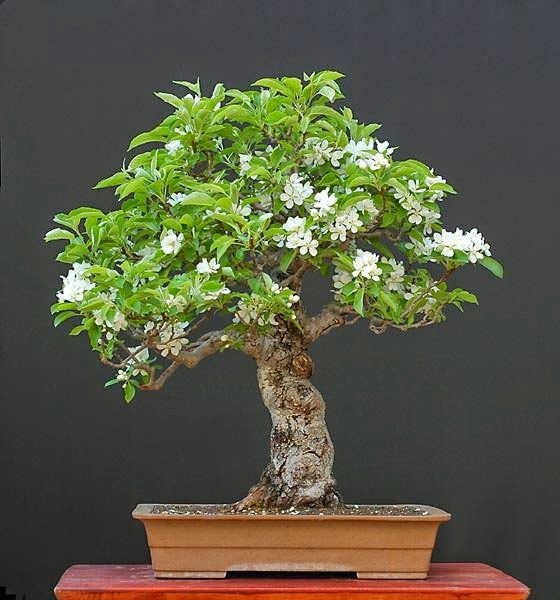 When the candidate bonsai nears its planned final size it is planted in a display pot, usually one designed for bonsai display in one of a few accepted shapes and proportions. 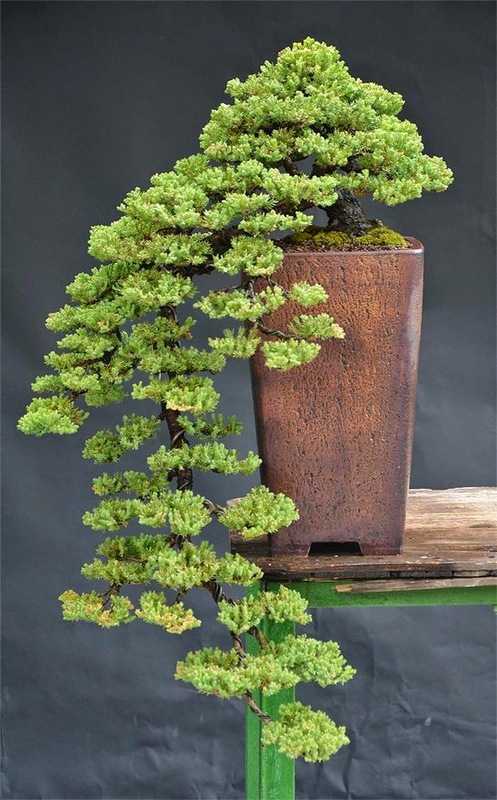 From that point forward, its growth is restricted by the pot environment. 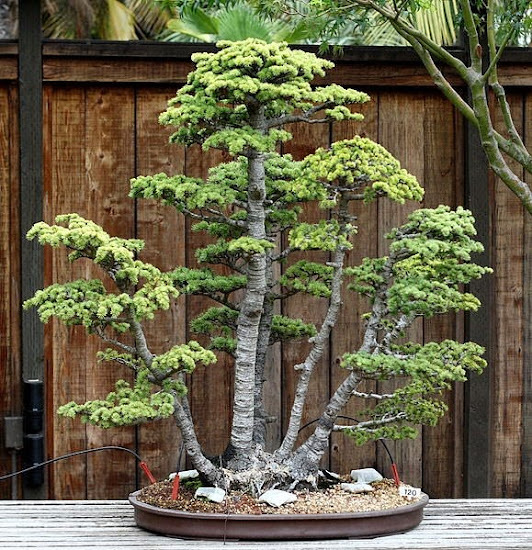 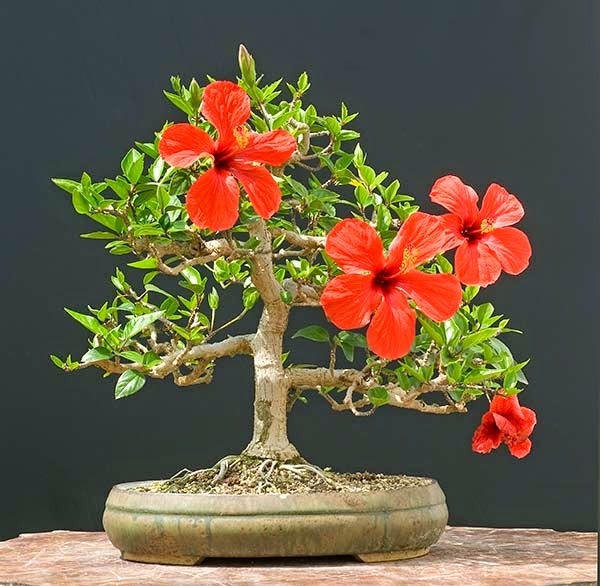 Small trees grown in containers, like bonsai, require specialized care. 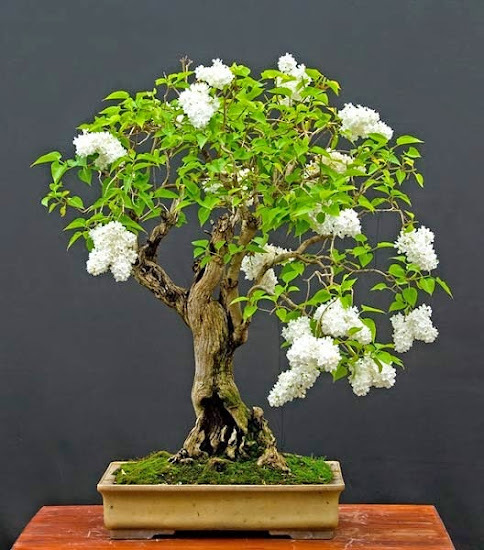 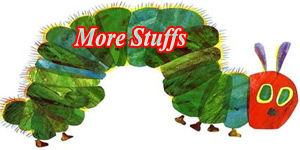 Unlike houseplants and other subjects of container gardening, tree species in the wild, in general, grow roots up to several meters long and root structures encompassing several thousand liters of soil. 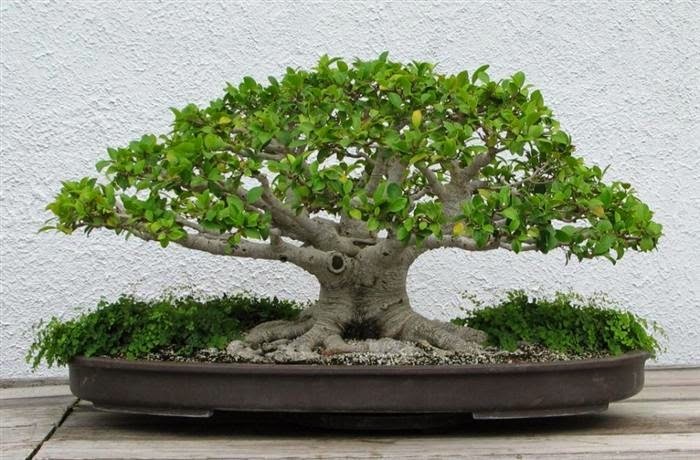 In contrast, a typical bonsai container is under 25 centimetres in its largest dimension and 2 to 10 litters in volume. One of the oldest bonsai trees in history, this is a Japanese White Pine, and its conjectured that its birthday was in1625, almost 400 years ago. 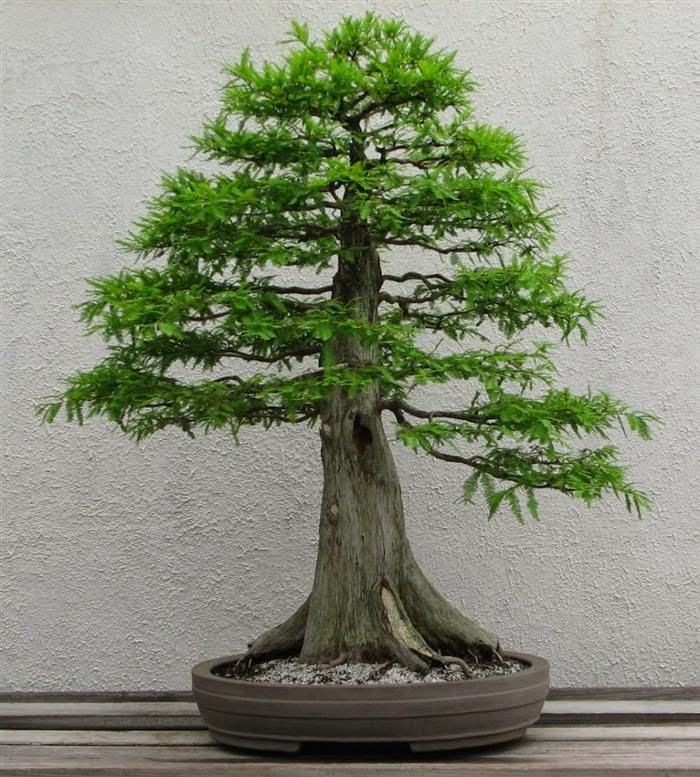 Branch and leaf (or needle) growth in trees is also of a larger scale in nature. 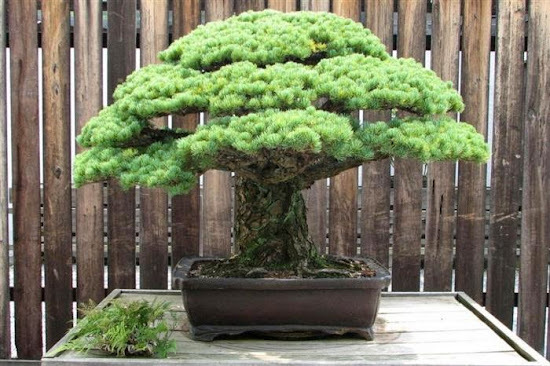 Wild trees typically grow 5 meters or taller when mature, whereas the largest bonsai rarely exceed 1 meter and most specimens are significantly smaller. 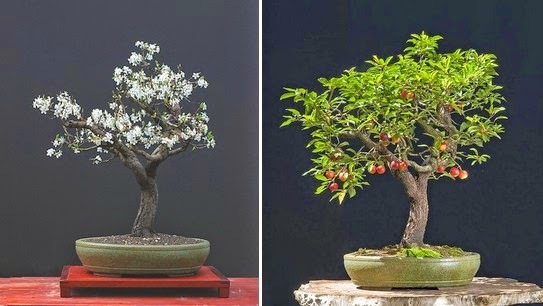 These size differences affect maturation, transpiration, nutrition, pest resistance, and many other aspects of tree biology. Maintaining the long-term health of a tree in a container requires some specialized care techniques. One more Azalea - Probably my favorite.